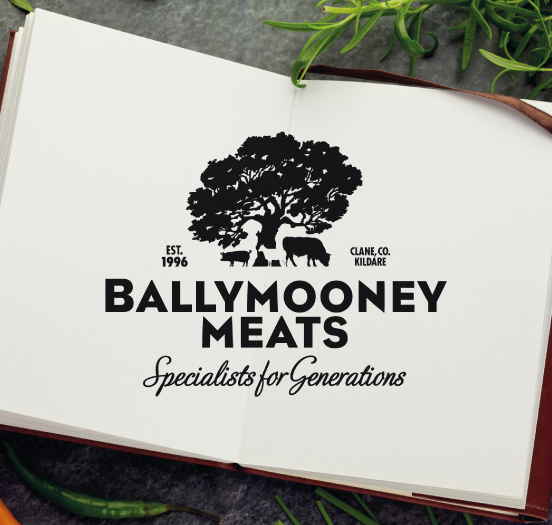 Since the turn of the year Ballymooney Foods have been innovating right across the business with an upgrade, switching to tablet functionality and implementing the Online Road system. We caught up with company founder Pat Doyle to see what impact Season is having on operations. Have you noticed any benefits since your upgrade and implementing the Online Road system? 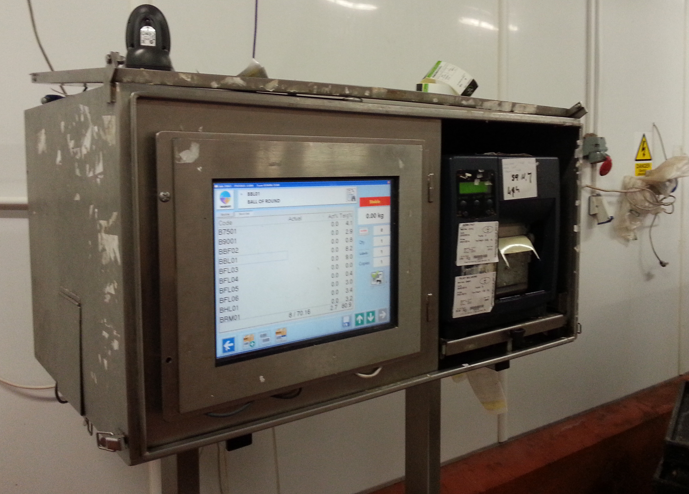 What difference has upgrading and moving to tablet technology in the Factory made? How would you rate the installation, training and support on your latest implementations? How do you think Season can help you grow/improve Ballymooney in the future? The company along with upgrading have switched to using mobile tablet technology to run the Season Factory system on. They use Linx Tough Tabs, these 8 inch, ruggedized, Windows tablets come with built in scanners, are IP67 rated and are totally protected from immersion in liquids up to 1 metre and dust. 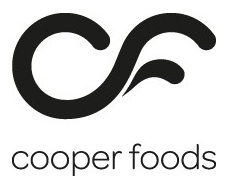 Needless to say, they are well optimised for life in a busy food company. With products labelled using Season at Intake and/or Production the Despatch team can take their device on the move scanning labels to pick orders and load vans as they go leading to the immense savings in time and increased peace of mind for Pat. Again, takes full advantage of the latest mobile technology running on Windows tablets. Drivers log on with their own unique ID and are presented with their route list for the day. Drivers can deliver product, capture signatures, conduct van sales, print/email invoices, do vehicles stock orders to assist with van loading, receive payments, produce reports and more. Comes with two connectivity options, a live connection over a 4g network allows for live system updates as driver’s complete tasks. For businesses in areas with unreliable network coverage Season offers a data sync version. This allows drivers to update the office system in the touch of a button over any Wi-Fi connection. 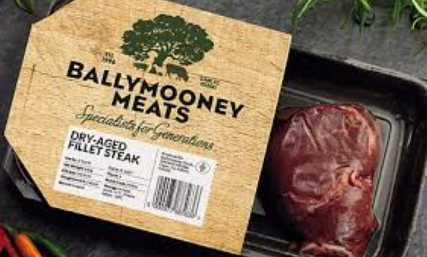 Season now governs all of the Ballymooney process from telesales to accounts, intake, production, dispatch, stock control, business intelligence, out on the road and more. We look forward to a bright future and seeing where the company can go to next. Are you interested in implementing a complete business management system? Want to move away from manual operations and implement cost effective technology to improve your business? Get in touch today for a full online demonstration send an enquiry to sales@datos.co.uk or give us a call on 028 38 362002.